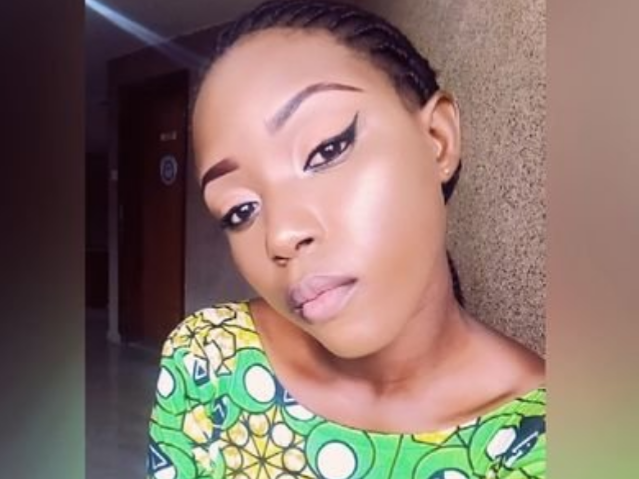 she wrote Hi Twitter NG,..
My dad lost his job Late last year 2016, he's trying to get a new one. He has 25+ years of experience Working as A Logistics/Clearing & Fowarding agent with DHL, & lots of training. Kindly help me RT his employer might be on your TL.